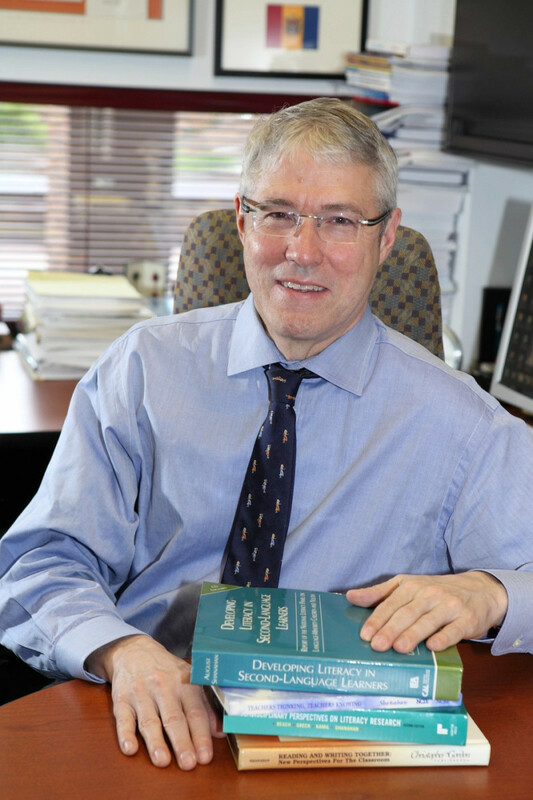 Timothy Shanahan, distinguished professor emeritus at the University of Illinois at Chicago, will present two sessions on "How to Improve Reading Achievement" and "Closing the Achievement Gap." Poster session presentations for the GSOE master's candidates and Ed Leadership doctoral candidates. 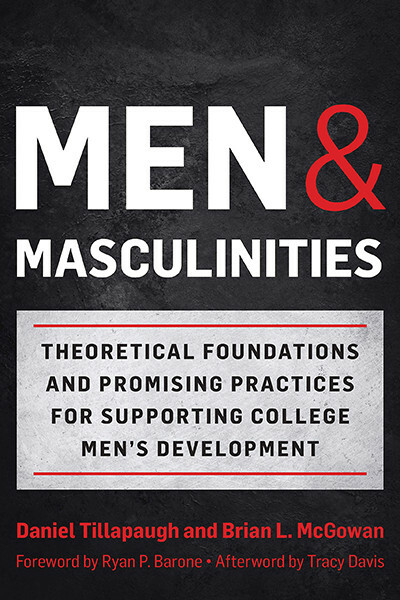 Over the past two decades, the outlook on college men's success in higher education has often been characterized as a crisis. 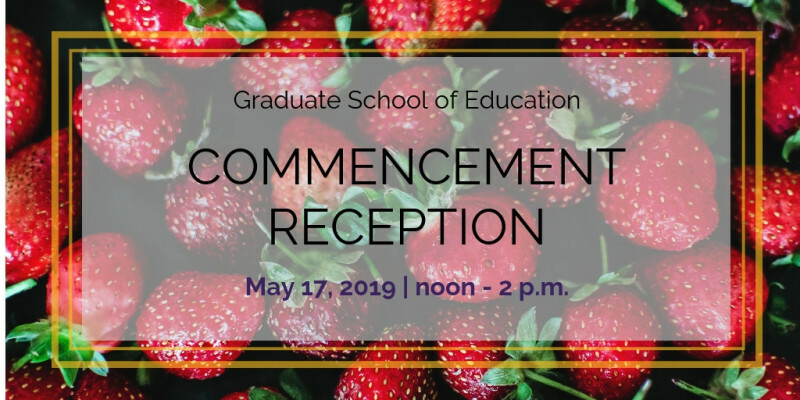 Join the Dean and Faculty of Graduate School of Education for a reception after the ceremony. Alumni, Doctoral and Masters Graduates and their families are invited. The Summer Creative Writer's Camp is designed for students entering 5th-8th grades. The Read2Write and Study Skills Camp at the California Lutheran University campus is designed for students entering 5th-8th grades.